Manish Pandey played a blazing knock of 62 from 38 balls against RCB. Royals Challengers Bangalore hosted the table-toppers Sunrisers Hyderabad in the 51st match of IPL 2018 at the M.Chinnaswamy Stadium on Thursday (May 17), where the former registered a 14-run victory to pick up their third win on the trot and remain in the hunt for the playoffs. After being put into bat, RCB didn’t get an ideal start as Sandeep Sharma removed Parthiv Patel in the very first over for just 1. Virat Kohli (12 runs off 11 balls) also failed to replicate the heroics of his last two innings courtesy Rashid Khan’s well -disguised googly. 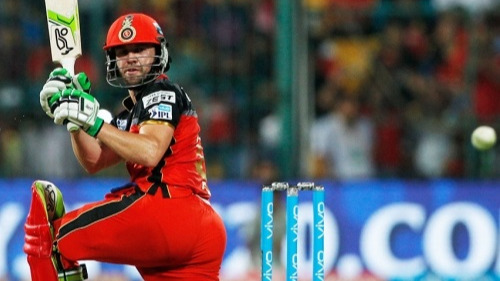 However, AB de Villiers’ 107-run stand for the third wicket with Moeen Ali changed the course of the game and put RCB in a commanding position. While the Proteas batting genius scored 69 runs off 39 balls (12 fours and 1 six), Ali made a scintillating 65 off 34 balls (2 fours and 6 sixes). Addressing the media after the match, SRH batsman Manish Pandey admitted that the 20 extra runs conceded by the bowlers in the death-overs cost Hyderabad the match. “Overall 215-220 was a lot on this wicket. We gave away about 70 runs in the last five overs. Colin de Grandhomme played well, Sarfraz Khan got quick runs… we should have given them only 190-200, that’s what our plan was but such games do happen. It was a nice wicket but we should work as a bowling team together,” Manish quoted. After being put into bat, RCB posted a daunting total of 218/6 in 20 overs and from there on SRH only played a catching up role. 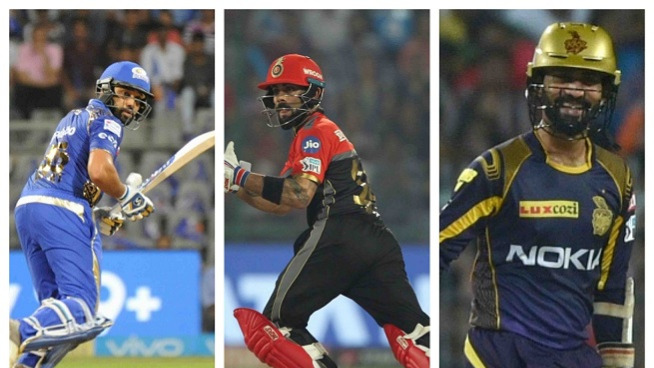 Riding on Kane Williamson’s 42-ball 81 and Manish Pandey’s 38-ball 62, Hyderabad scored 204/3 in their quota of overs. In reply, Sunrisers batsmen put on a spirited show to score 204/3. Captain Kane Williamson was the top-scorer for SRH with 81 runs from 42 balls whereas Manish Pandey played a blazing knock of 62 from 38 balls. Unfortunately for SRH, the heroics of Williamson and Pandey wasn’t enough RCB bowlers executed their plans exceptionally well in the final few overs to secure two points. “Mohammed Siraj bowled really well to get those yorkers right on the spot. Probably if I would have connected a couple, we would have come close but they bowled better in the last five overs than us. That was the difference,” Manish acknowledged. Talking about his own innings, the 28-year-old said it was a “special knock” for him. “Yes definitely (it was a good knock). Me and everybody had been waiting for this. Special knock I thought. Bangalore is pretty close to me, this was one of the chances where I thought that if I get to bat with balls in hand… I was preparing myself play accordingly and opened up,” Manish remarked. “It was quite okay for me till now, not as much as what I expected but it is high time. We have qualified but waiting for the right time and even if I peak now trying to win games for my team I will be really happy by the end of the season,” he added. 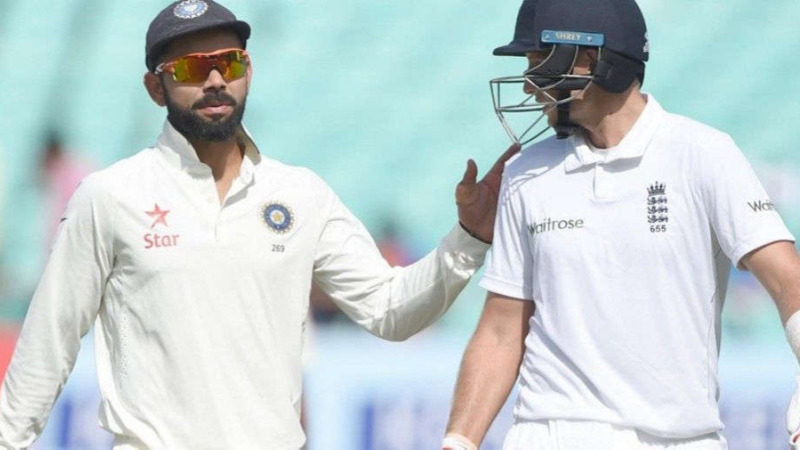 Pandey concluded by praising his skipper, saying that Williamson has a great understanding of the game. “(He has done) very well. He has got about 600 runs this IPL already. He has been batting really well. Captaincy… he has been using the bowlers really well. He is understanding the culture of the team and how to bring in our main spinners like Rashid Khan and Shakib Al Hasan. They have been taking wickets for us and are real assets. To control the game from there and the way the bowlers are responding, he has been fantastic till now and we hope he continues (in the same manner) till the end,” Manish Pandey concluded.